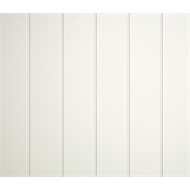 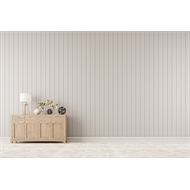 EasyRegency timber wall paneling is suitable for dado height and full height decorative walls. 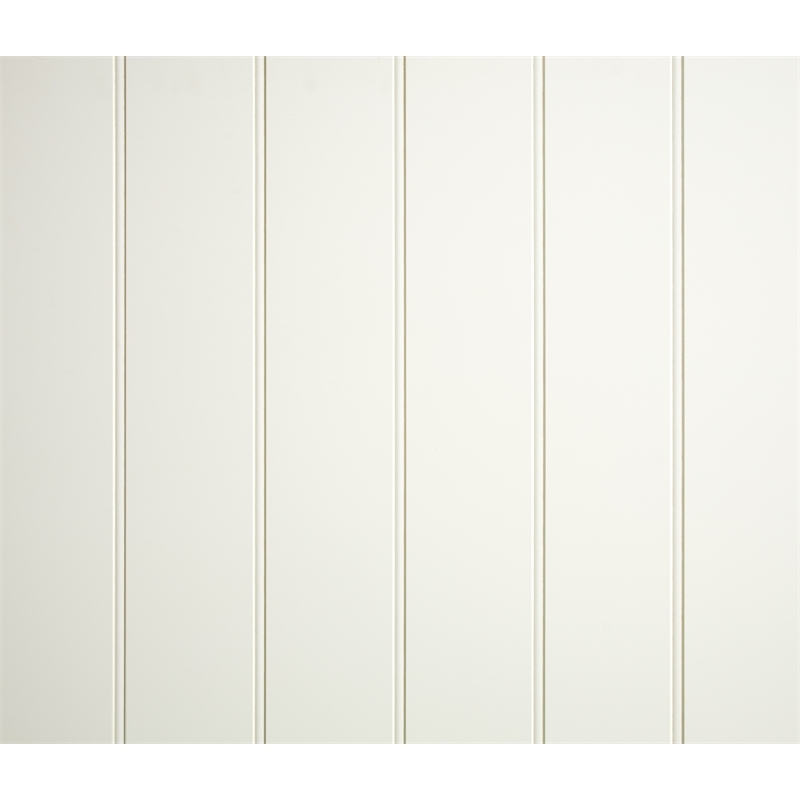 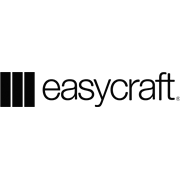 Easy to use for the DIY handyperson, this style will suit a more traditional home style. 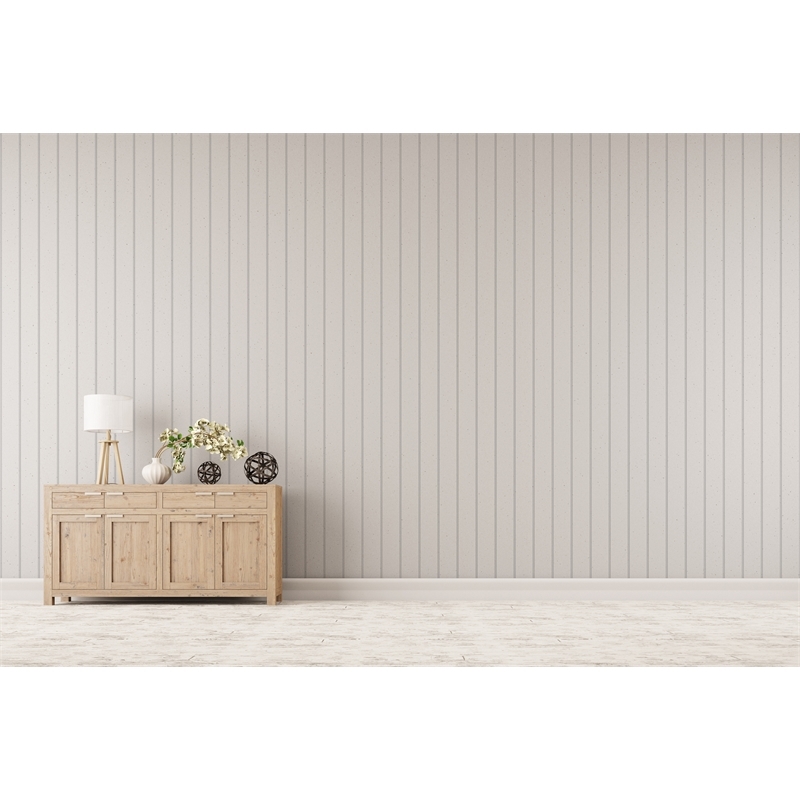 If you are planning a renovation or wanting to upgrade a room over the weekend these internal timber wall and ceiling panels make the job easy.